Chase high scores by whipping candles, chill with Talking Carl, and launch apps and actions with today’s collection of apps and games. No need to pay full price to get great apps, just try one of the 39 discounted iPhone/iPad apps below. Need more apps for your favorite device? We can help! 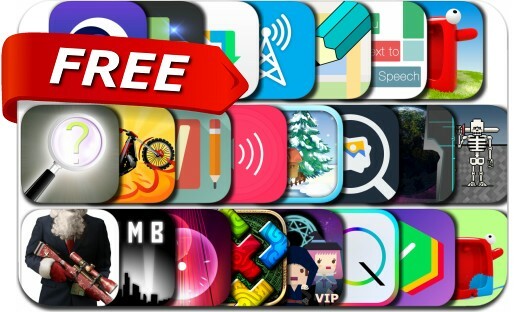 Here are 23 iOS apps that just went free. Bored with your apps, looking for something new? 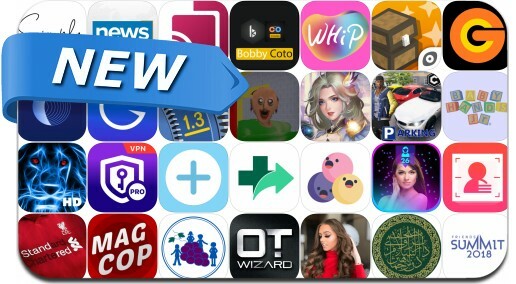 Check out these 31 apps that were just released. Turn photos into colorful works of art, bet on sports, and learn something new with today’s collection of apps and games. Develop a discerning ear, create a thriving metropolis, and take fantastic SLR-quality photos with today’s collection of apps and games. 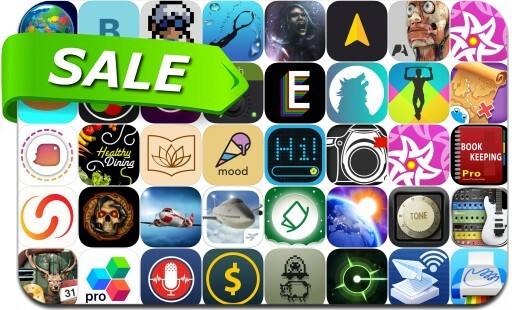 Save up to $79 with today’s selection of 16 great iPhone/iPad apps that just went on sale! Need more apps for your favorite device? We can help! Today’s batch of apps gone free includes Hitman Sniper, Alloy and many others. 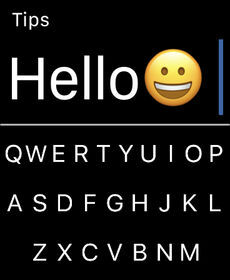 iOSnoops is constantly on the lookout for new apps, and here is a selection of 10 new iPhone/iPad apps.